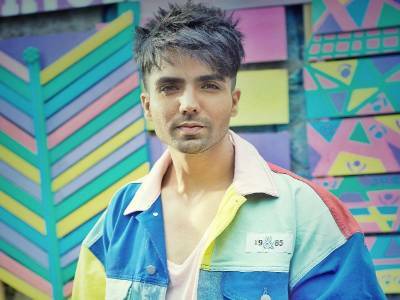 Singer Harrdy Sandhu To Portray Madan Lal In Kabir Khan's '83! 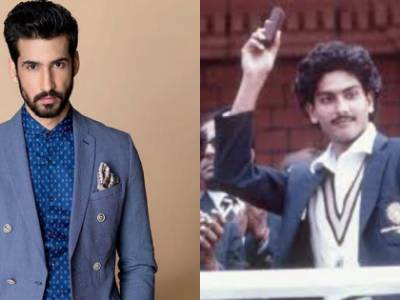 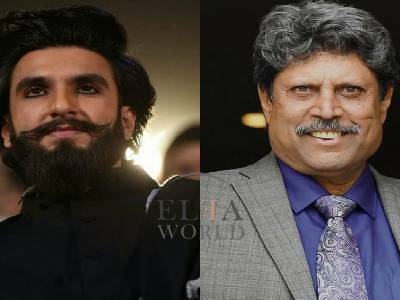 Ranveer Singh Starrer '83 Gets Some New Cast Members For The Role Of Madan Lal & Mohinder Amarnath! 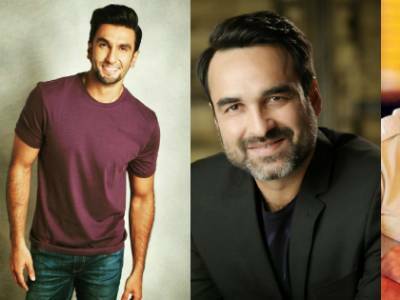 Pankaj Joins The Cast Of '83, Says His Desire To Work With Kabir Khan & Ranveer Singh Has Come True! 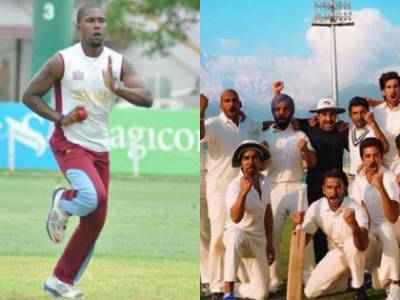 Relive The Glorious Era Of Cricket With Kabir Khan's '83, Releasing On 10th April, 2020! 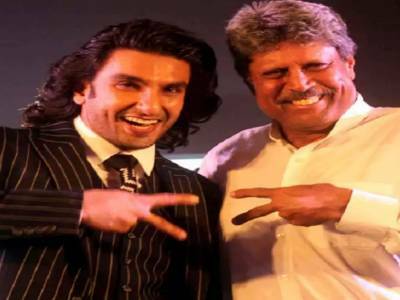 Ranveer Singh Starts Prepping Up For The Kapil Dev Biopic And We Are Super Excited! 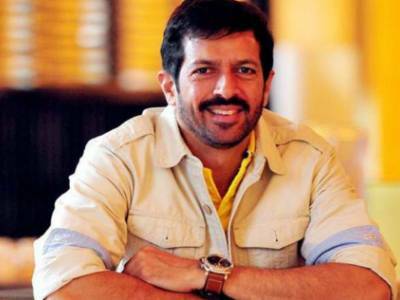 Ahead Of '83, Kabir Khan Leaves To Watch Test Match At Lords! 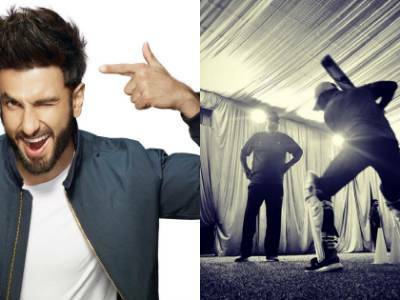 Ranveer Singh Starrer '83 To Release On This Date!